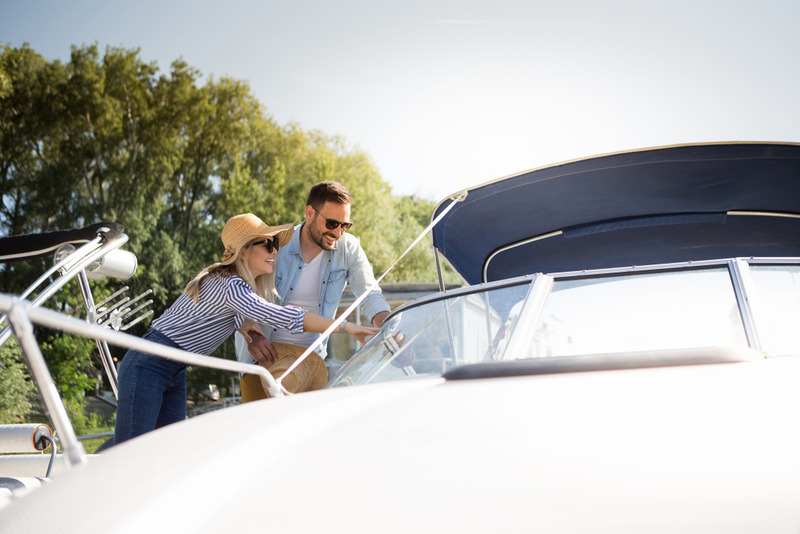 Buying a new vessel can be a big decision, and you need the right information in order to put down your money on a particular boat. To get the right information, one of the most important pieces of documentation will be the Coast Guard Abstract of Title. This can tell you lots of information about the boat, his previous history and owners, and other details of financial dealings concerning the vessel. By obtaining this information, you have a full understanding of the boat before you decide to put down any money. What Is The Abstract Of Title? When documents are submitted to the Coast Guard, for example applications for certificate of documentation, the Coast Guard will keep a record of this information. Any further action taken on the boat will be in a file known as the Abstract of Title. While some may consider this to be a full examination of the vessel and its documents, in fact the abstract only provides information about materials which were accepted by the Coast Guard when the owner applied for documentation. This means there may be some periods of time when the vessel has no documentation at all. One thing that the Abstract of Title can be useful for is when there is a lien on the vessel. 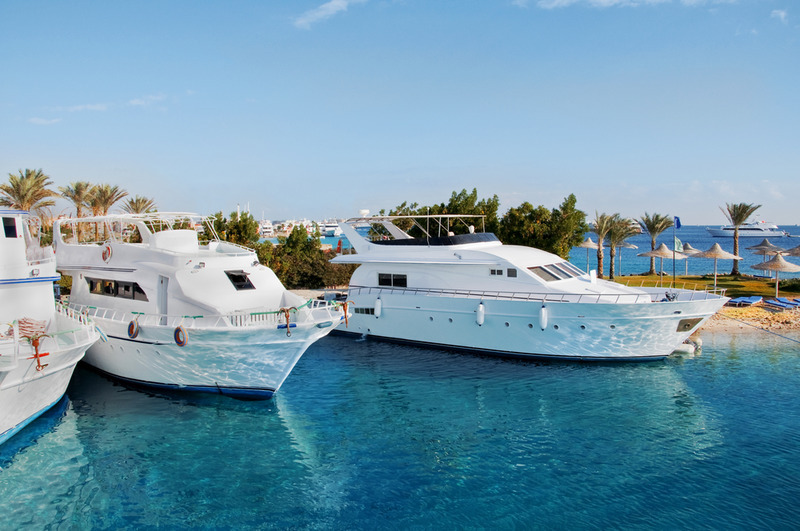 This is a financial claim upon the boat, for example when the vessel is put into a mortgage and the bank places a lien upon the boat when payments are not made. There may also be other financial claimants who place restrictions upon the boat, and when it may be sold. While not all liens are recorded in documentation, it is not unusual to find such a claim upon the boat. Using the Coast Guard Abstract of Title as a source of information about your potential vessel can be the best way to work out whether you wish to buy this boat, or if you should look around at others. By getting a clear idea of the condition of the boat, and whether there are any financial issues with it, you can make a more informed decision about the purchase. For expert help with Abstract of title claims, speak to Maritime Documentation Center by calling (800) 535-8570, and talk to a member of staff about the information you need.